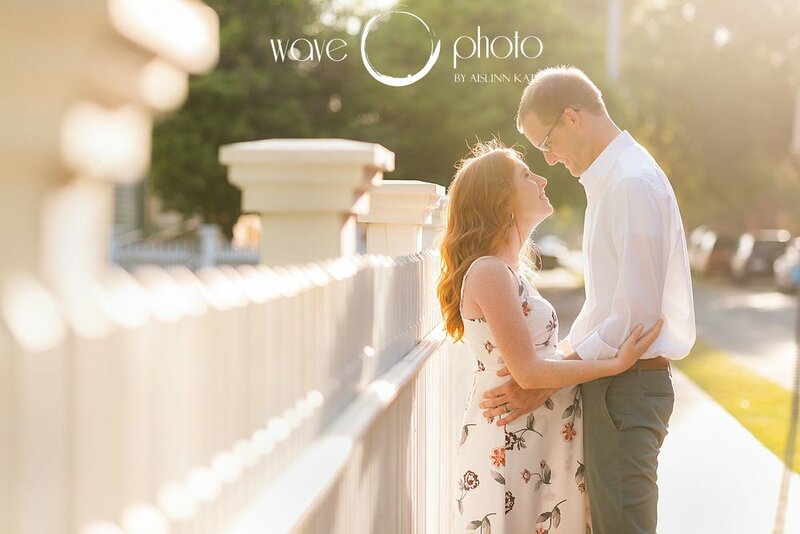 Ashley and Brent are the perfect example of why Wave Photo exists - we photographed their wedding (CLICK HERE) several years ago (along with gorgeous engagement and bridal sessions), and we are thrilled to welcome them to the Wave family now that their family is growing! 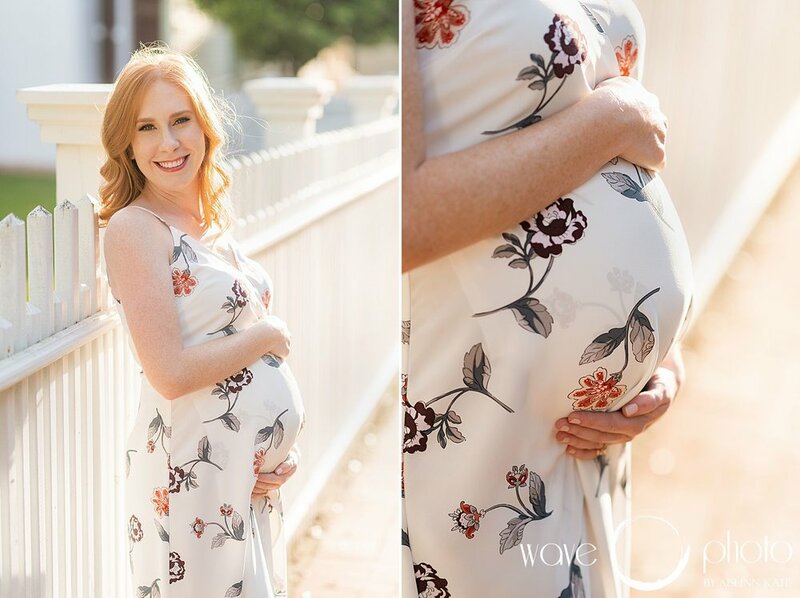 We spent a glorious afternoon celebrating baby Emma by strolling through downtown, capturing some spots that are meaningful to Ashley and Brent (the church where they got married, for example! ), as we as finding some pretty pockets of downtown that are new to all of us. 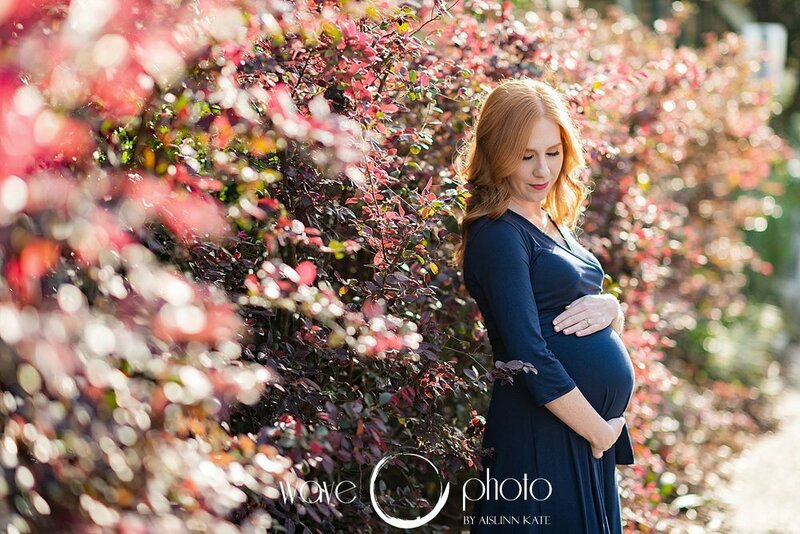 The result is a maternity session that is sun-drenched and gorgeous. 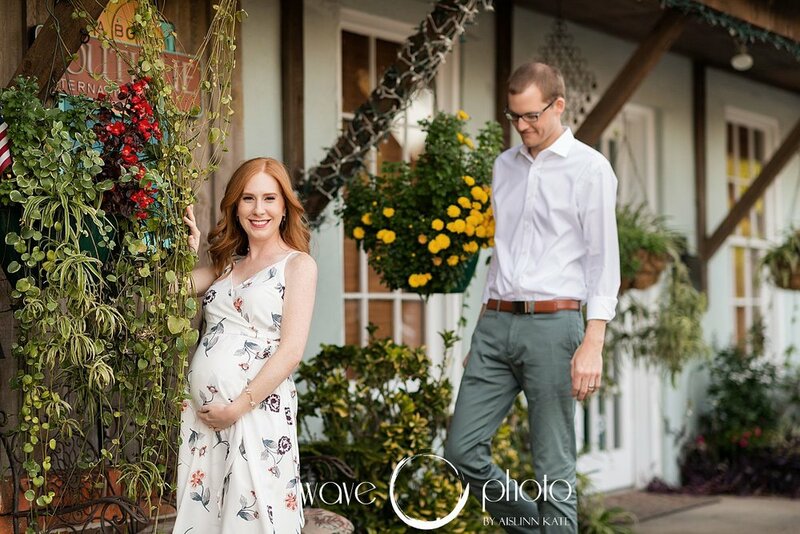 Cheers to this sweet expecting couple (and stay tuned for their newborn session this summer! ).